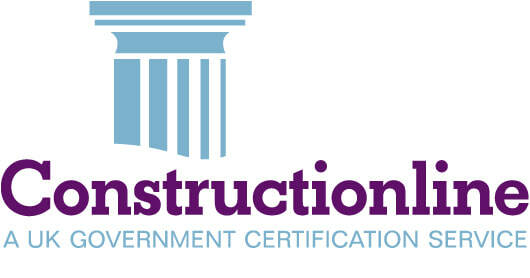 As registered contractors we work to the UK national standard, BS 7671, and will issue a safety certificate for our electrical work to confirm that the installation has been designed, constructed, inspected and tested in accordance with the standard. 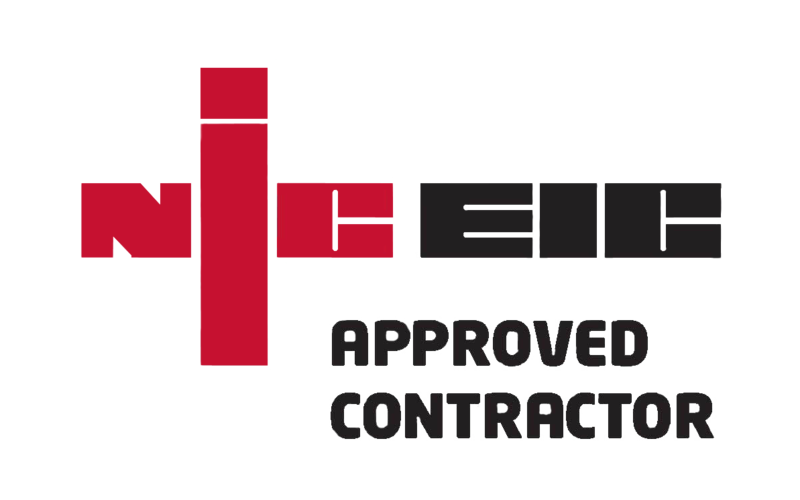 The NICEIC Approved Contractor Scheme is accredited by the United Kingdom Accreditation Service..
As registered contractors we work to the UK national standard, BS 7671, and will issue a safety certificate for our electrical work to confirm that the installation has been designed, constructed, inspected and tested in accordance with the standard. The NICEIC Approved Contractor Scheme is accredited by the United Kingdom Accreditation Service. 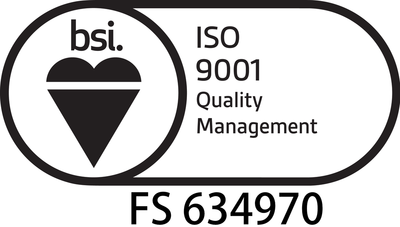 An ISO 9001 quality management system will help you to continually monitor and manage quality across all operations. 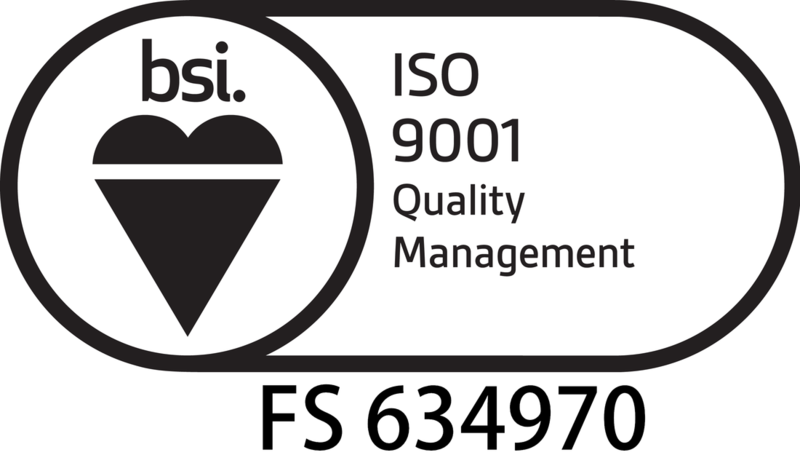 As the world’s most widely recognized quality management standard, it outlines ways to achieve, as well as benchmark, consistent performance and service.An ISO 9001 quality management system will help you to continually monitor and manage quality across all operations. 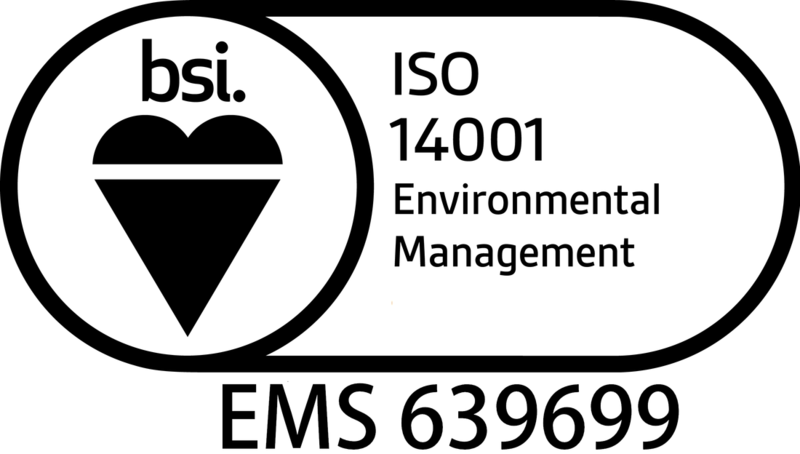 As the world’s most widely recognized quality management standard, it outlines ways to achieve, as well as benchmark, consistent performance and service. 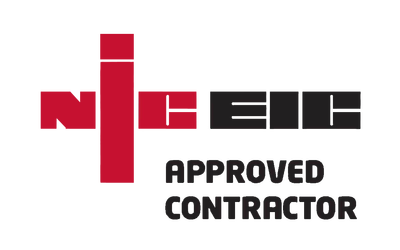 The Electrical Safety Register has been created by the leading organisations dedicated to the electrical contracting industry and electrical safety, the Electrical Contractors Association (ECA) and the Electrical Safety Council (ESC). Insurances are vital for businesses and provide financial protection if you are injured or your property is damaged (Public Liability) or an employee gets an injury sustained at work (Employers' Liability). We have insurances to cover these unforeseen circumstances. 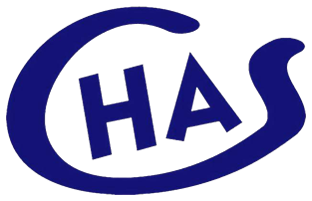 It is mandatory for businesses to have £5 million of cover where a business has employees. The cover is designed to protect our business financially against claims made by employees for workplace accidents or work-related injuries or illnesses. If any member of the public is injured, or damage is caused to his or her property, our Public Liability Insurance gives the financial coverage.